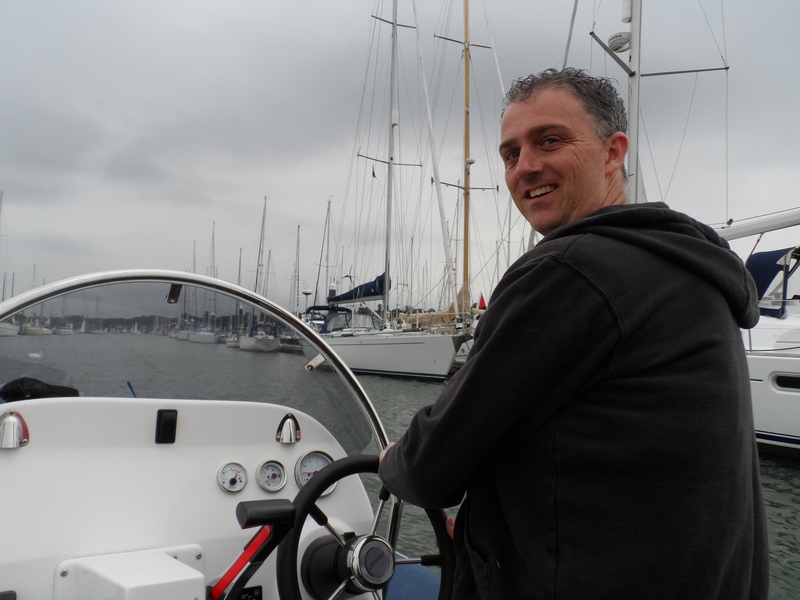 Chris joined the club in 2010 after his son completed a training course with us, he has been involved in various water sports for the last 20 years but only recently got into sailing dinghys through the clubs MOB sessions. Chris owns a variety of different vessels, but rarely gets time to use them, as when he is not assisting with cadet sessions he is helping ashore with House or with a local scout group. Chris currently lives in Old Netley with his two sons.